Excellent performance by Daniel Craig , who in my opinion is the second best James Bond of all time only preceded by Sean Connery . Former WWE wrestler ,Dave Bautista, had a good performance . The fight scene he had with Jame Bond was fantastic . It had exciting, fast paced, thrilling action. The pacing of the movie was too slow at times . Christoph Waltz performance as Franz Oberhauser was lackluster , he didn’t poses the “it” factor that Bond villains have had in past movies . The previous movie, Skyfall, had a much better villain. The relationship between James Bond(Daniel Craig) and his ‘love interest’ Dr. Madeleine Swann (Léa Seydoux) was poorly developed . They just met then randomly fell in love to the extent of wanting to die for each other if need be . If you have not watched any of Daniel Craigs Bond movies , you may be a little lost in this one , as many of the same charaters return but their relationships with Bond and each other are not explained . Eve Moneypenney: So what’s going on James? They say you’re finished. James Bond: And what do you think? I had been waiting the whole year to watch Spectre . I rushed to the cinema to watched it the first weekend it came out . 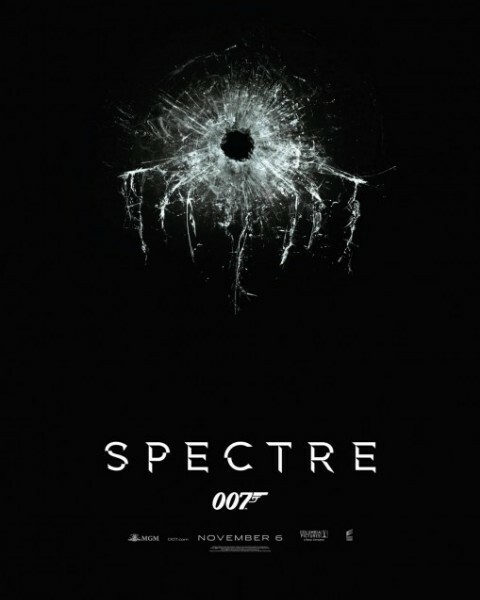 Sadly i was bitterly disappointed with what i witnessed , needless to say Spectre did not live up to the hype . I have enjoyed Daniel Craig’s 4 Bond movies , especially Casino Royale which was brilliant , but since then, the other movies haven’t met the high standard expected from Bond movies. The overall plot was good , but the way it was executed was the problem . The pace of the movie was too slow. 45minutes into the movie I was still left trying to figure out what was going on. Character development was also poor ; no explanation was given about who Dave Bautista’s character ,Mr Hinx, was . Monica Bellucci’s character, Lucia Sciarra, was also loosely explained. The main villain Franz Oberhauser (Christoph Waltz) was introduced late in the movie . His ‘methods’ of trying to get rid of James Bond seemed needlessly over the top. 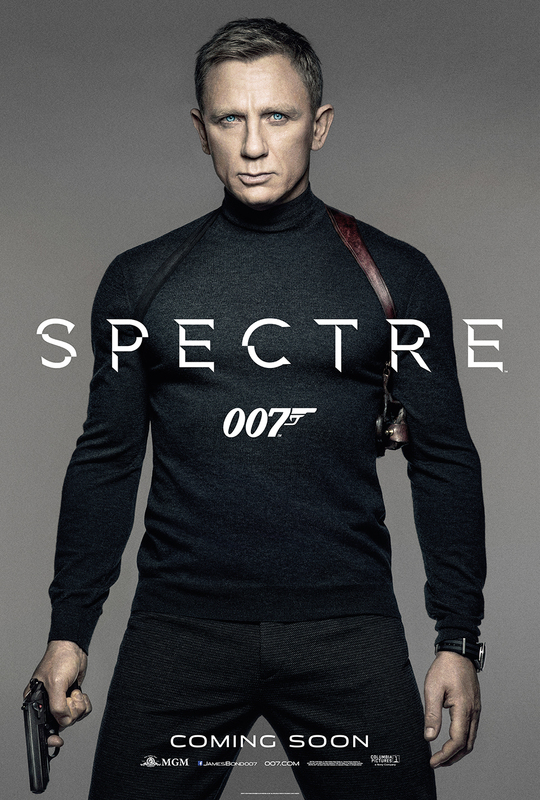 Spectre was not a terrible movie , it had its good moments ; such as the action scenes , the different locations. The final 30 minutes of the movie was exciting, edge-of-your-seat stuff, but it was too little too late . Spectre was seemingly the last Bond movie for Daniel Craig . Unfortunately he does not bow out with the same bang he had when coming in with Casino Royale . Totally loved Casino Royale and Quantum of Solace. Did not like Skyfall and will probably not like Spectre coz it has the same Director (Sam Mendes) as Skyfall.